Lori Wick's bestselling English Garden series (more than 720,000 copies sold) is filled with endearing characters and engaging stories. Now with fresh, new covers, each of the four books in the series will hold a favorite spot on the nightstand or bookshelf of any reader who loves a great romance. 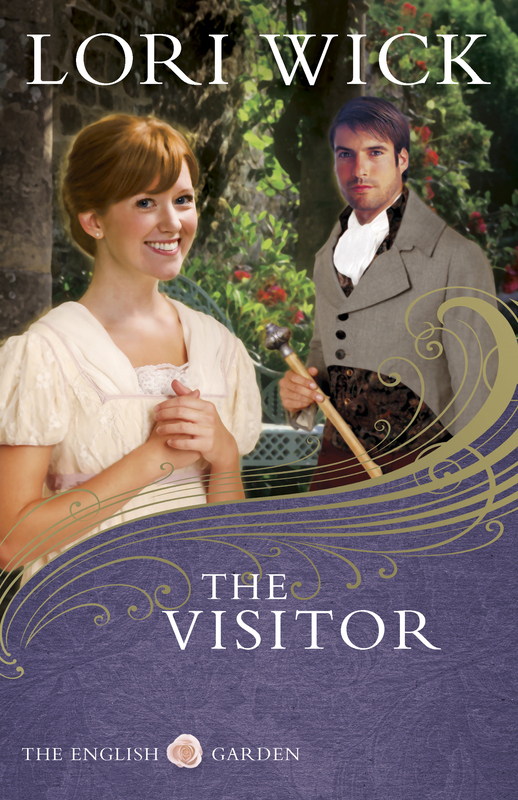 The Visitor, book three in the series, is set in the English countryside, 1812. After being thrown from his horse, Alexander Tate is left with bandaged eyes and prayers for healing. Under doctor's orders, he leaves London for rest in Collingbourne. When his Aunt Harriet asks one of the Steele sisters to read to him daily, the intriguing voice of this visitor sparks new light in his heart. As Tate's affection grows, he wonders if this vibrant woman could love a man who might never see. Will these two young hearts trust God's healing touch, however it may come?